Format: News and talk – targeted at Mandarin-speaking audience. Target Audience: Mandarin-speaking young adults, working class, businessmen and housewives. 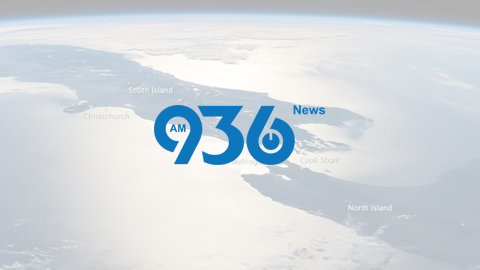 Content/Shows: In addition to the local news programmes, AM 936 News Channel broadcast programmes from some renowned media organizations in Taiwan and mainland China, such as UFO radio and China National Radio. The channel is segmented with different demographic groups in various time segments. The scheduling of the programmes is tailor-made for their lifestyle and habits.